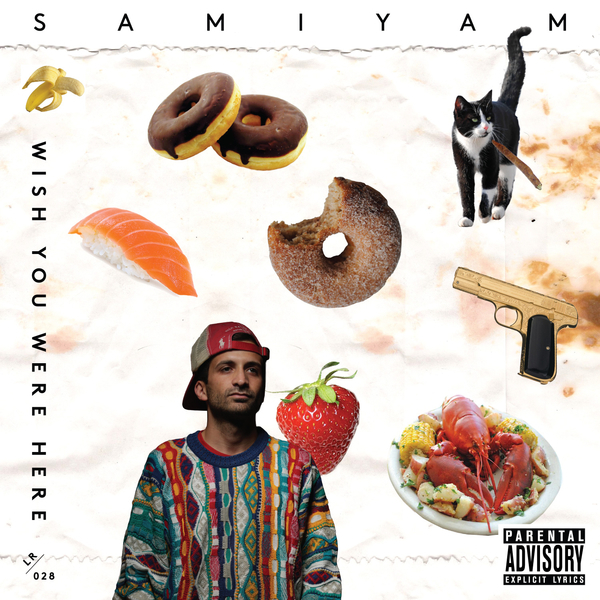 Samiyam dusts down his MPC for a low-key and rugged beat suite issued via the Leaving Records/Stones Throw axis. His follow-up to Hyperdub and Brainfeeder drops and production work for Earl Sweatshirt's 'Doris' is more nonchalant, smoked-out and squashed. 13 of its salty snacks are straight-up dope instrumentals inna half-cut, sample-flipping Madlib style, at best in the collision of detuned darkside bass and Italian giallo romance on 'Waves', or with the heavy-lidded drums and twinkling keys of 'Stuff', and the smudged bump of 'Rice Crackers, whilst the other three incorporate raps from Evidence, Alchemist, and even himself debuting on the mic. Pack it in, light it up.